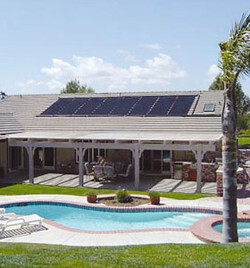 With summertime now upon us, many home owners are in search of contractors and businesses that specialize in in-ground and above-ground pool construction. A perfect way to beat the summer heat, a swimming pool can add real long-term value to any property and be an alluring feature for many if and when said home is once again on the market. As a result, more and more home owners have sought to obtain swimming pools as a way to hedge their homes against loss in property values. 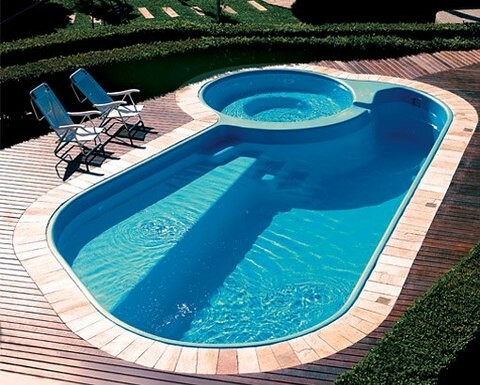 Technology has made it possible for pool construction companies to stay on the forefront of industry developments through a wide variety of mobile applications. Is your garden depressingly dark at night? 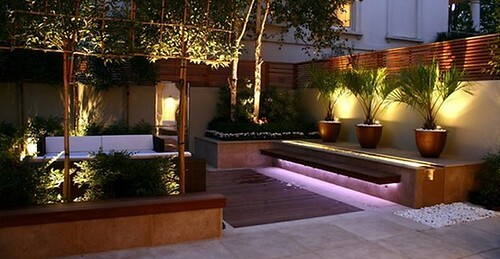 Learning how to light up your garden to provide that perfect ambient atmosphere may seem overwhelming at first glance, but it becomes much simpler if you take into account the type of mood you’d like to create. Maintaining your marble tiles is easier than you think. 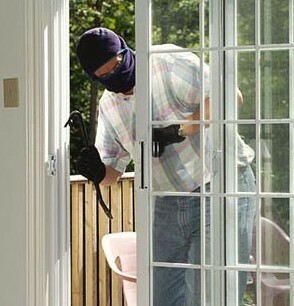 The following tips outline some of the most common and effective methods. Marble tiles are derived from large marble rocks which are cut into smaller sizes. Geologists refer to marble as a metamorphic rock which is derived from often a thousand or more years of limestone metamorphosis and is why it also contains lots of calcium carbonate. That said it would be a mistake to assume that marble tiles are as hard as regular or other stone tiles. This is why it’s one of those tiles which requires extra handling and cleaning, if this is not your thing than you would want something stronger like granite tiles. Many homeowners struggle with choosing the right paint for their kitchen and home. One of the easiest ways to fall in love with your kitchen is to start with a color scheme, rather than picking colors individually. 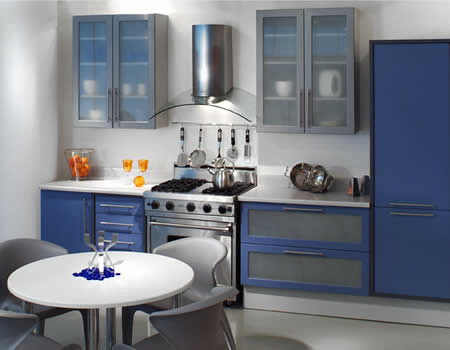 One of the easiest ways to choose your color scheme is to work from the colors you already see in your kitchen. Some floors, appliances, and countertops are filled with color. Choosing your favorite from the various patterns, or even just choosing a colored coffee maker you love will make it easier to move forward in the process. If you are lucky enough to be able to start your kitchen from scratch, select a color out from artwork or photographs you really enjoy or plan to have in the kitchen. For most of us, a trip to the shower each morning/evening is a dull and uninspiring, but nevertheless mandatory, part of the day. However, anyone lucky enough to have one of these designs in their bathroom is sure to have a more eventful time during their daily wash. 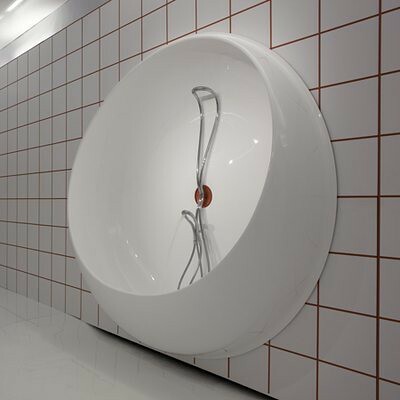 This blog looks at a selection of five of the coolest showers currently out there for those looking for something a little different from the norm. 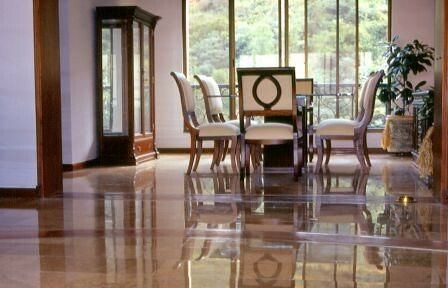 If you live in a city or a part of the world that receives lots of rainfall and tends to be pretty moist for the better part of the year choosing a flooring that can withstand all that dampness is important. You may also want to choose a solid flooring for a few wet places like your basement or a few semi wet places like your bathrooms and kitchens. 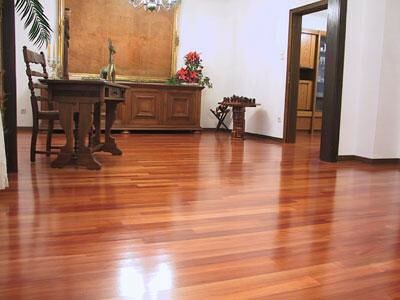 Even though the overall quality of the flooring available today has certainly increased and improved there are some types that are way better than others in this type of climate. 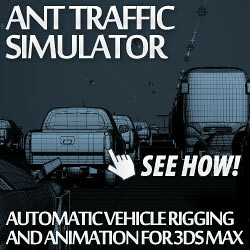 If you want to add animated vehicles to you 3d scene in 3dmax the best option for you is AntTrafficSimulator. Adding animated vehicles to your scene used to be a frustrating chore. Having to deal with rig setups, animation controllers, writting expressions, keyframe animations, terrain following, secondary motion. With Ant Traffic Simulator, you select your vehicle and press one button to rig it. Select the path to follow and press a button to have your vehicles following it with proper wheel rotation and steering. Choose the terrain you want to be followed and with couple clicks your vehicles will follow it.